Want to experiment with spring's hottest colors without damaging your curls? 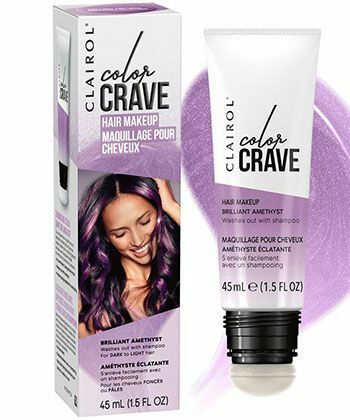 Clairol's new Color Crave Makeup is a 1-day temporary color that washes away with shampoo. No need to worry about the ammonia, peroxide or parabens that come with traditional color. Choose from Shimmering Rose Gold, Brilliant Ruby, Shimmering Bronze, Brilliant Amethyst, Shimmering Copper or Shimmering Platinum. Even dark brunettes will see color payoff, and when you change your mood, you can change your color. 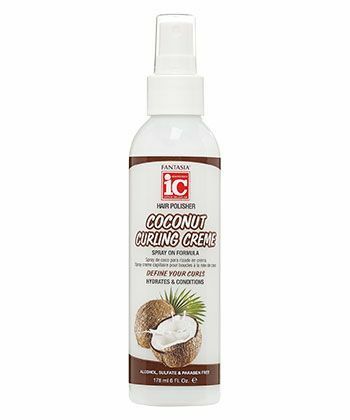 The Coconut Curling Creme is a lightweight, moisturizing styling spray that will help you fight frizz all day long. A little goes a long way, so apply it sparingly to either damp or dry hair. Apply this to damp hair on wash day to define your twist outs, flexi-rod sets, or wash and gos for shiny, bouncy curls. You can also use it as a refresher spray to re-moisturize and reduce frizz for softer third or fourth day hair. 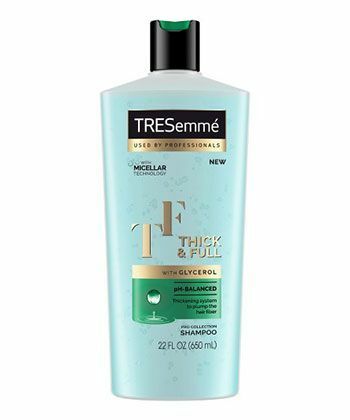 This Thickening Micellar Shampoo is specially formulated to give fine, delicate hair a fuller, thicker look using the breakthrough technology of Glycerol. Glycerol works to penetrate the hair fibers and bind water and hair proteins to expand the hair fiber, while removing residue and balancing your pH level. We recommend this to curlies with fine or low density hair who are looking to achieve more lift and volume at the roots. 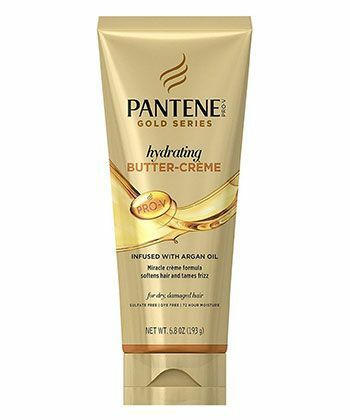 Pantene has taken the moisture game to a new level with their recent Gold Series line, and this hydrating butter crème deserves all the buzz it's receiving. Infused with argan oil, the product melts and emulsifies into wet or dry hair to soften hair and tame frizz. This crème will give you up to 72 hours of rich moisture that every curly style craves.